George and Harold have created the greatest superhero in the history of their elementary school - and now they're going to bring him to life! 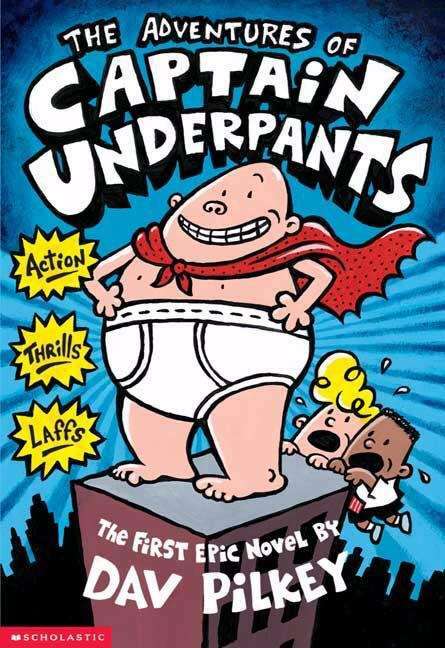 Meet Captain Underpants! His true identity is so secret, even he doesn't know who he is!